Written by MTDA Staff on April 18, 2019 . Posted in School Portal, Student Portal. Hello from the MTDA offices in Missoula! Per our posted academic calendar, MTDA is closed from April 19 to April 22. During that time, no teacher services are available including the credit recovery grading service. The MTDA administrative offices will remain open, as will the help desk. Written by MTDA Staff on February 15, 2019 . Posted in School Portal, Student Portal. 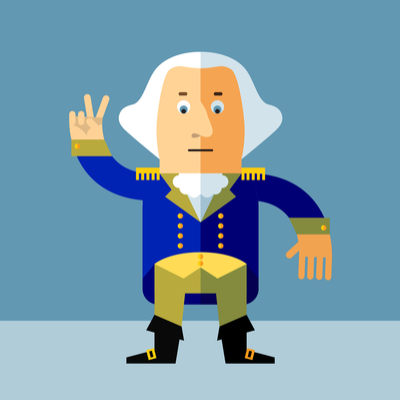 Montana Digital Academy offices will be closed on Monday, February 18, 2019, for President’s Day. No teacher services are available on that day and the help desk will not be monitored. Our online classrooms will remain open! Written by MTDA Staff on January 28, 2019 . Posted in School Portal. Per our academic calendar, enrollment is closed for our high school original credit program for Spring 2019. 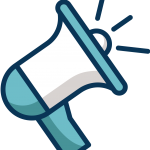 We will announce summer and fall high school original credibility enrollment and availability later this spring! Written by MTDA Staff on January 7, 2019 . Posted in Student Portal. We are working through the process this week for Pre-Calculus students to apply for college credit offered in this course through our valued partner, Missoula College of the University of Montana. The dual credit process is between the local school and Missoula College, but, we do help facilitate by initiating this process between you and Montana Digital Academy. College credit is available to students that take both semesters of the MTDA Pre-Calculus course, fall and spring. Some paperwork from students and their parents, plus participating schools, will be required. By THIS Friday, January 11, 2019, students should email Nora Sutherland, MTDA Administrative Associate, nora.sutherland@montanadigitalacademy.org, to let her know you are interested in taking this course for the college credit. From there, we will connect with you to discuss next steps! After this Friday, the dual credit option will no longer be available, so, please be sure to contact us immediately. 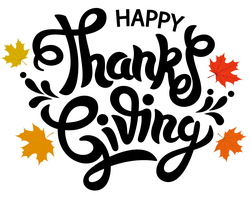 11/21/2018: Happy Thanksgiving from MTDA! Written by MTDA Staff on November 21, 2018 . Posted in School Portal, Student Portal. Hello from Montana Digital Academy! Montana Digital Academy will be closed from 5 pm, Wednesday, November 21, 2018, to 8 am, Monday, November 26, 2018, for the Thanksgiving holiday. During that time, our online classrooms will remain open, however, our offices and help desk will be closed. There will also be no teacher services available. Written by MTDA Staff on November 5, 2018 . Posted in School Portal, Student Portal. MTDA’s offices will be closed on Tuesday, November 6, 2018, per the University of Montana calendar, for Election Day. MTDA will monitor the support desk for issues on Tuesday, but, will otherwise be closed. Written by MTDA Staff on October 17, 2018 . Posted in School Portal, Student Portal. The MTDA offices in Missoula are closed until 8 am, Monday, October 22, 2018. The MTDA support desk will be lightly monitored for emergencies. Helpdesk services will be fully active again at 8 am, Monday, October 22, 2018. Teachers are not expected to answer emails during the break. However, some/many will likely track email. Grading services for credit recovery will not be available. The online classrooms will remain open, 24/7. Written by MTDA Staff on August 30, 2018 . Posted in School Portal. The Fall 2018 High School Original Credit initial course request deadline has passed and we have sectioned off courses and assigned teachers. Enrollment remains open for Fall 2018 with remaining course capacity. 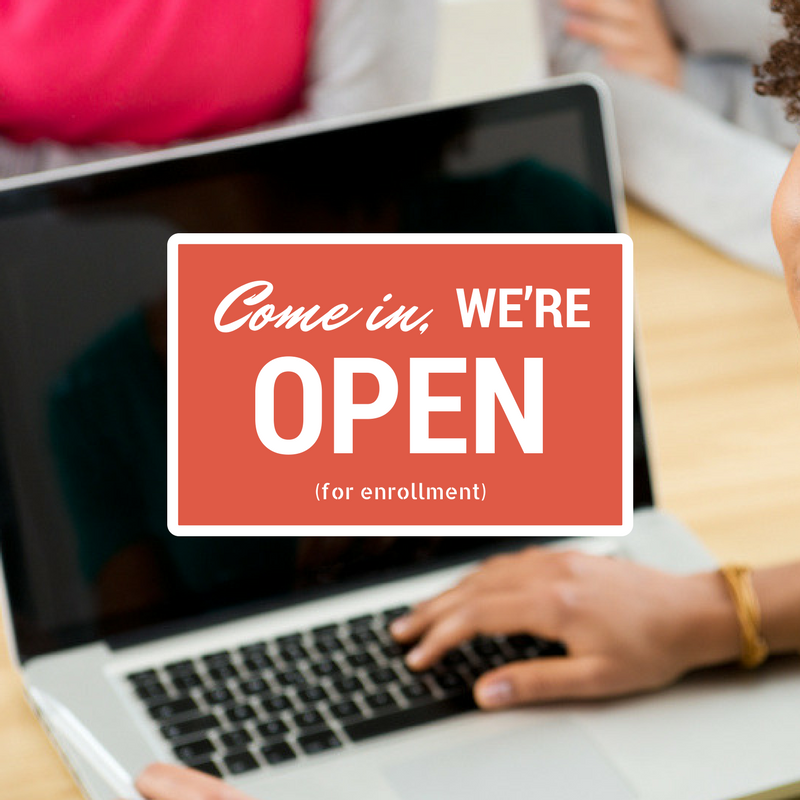 The vast majority of our courses have additional capacity for enrollment. You can see an always-updated list of available courses by clicking here. For the handful of courses that have hit capacity, that course will no longer appear for enrollment in GeniusSIS. We don’t have a means of keeping a waitlist, however, we will process any drop we receive at 9:59 am each weekday so that you can check for open slots at 10:00 am each morning, first come, first served. Please don’t hesitate to contact our staff if you have any questions! Enrollment will remain open for high school original credit classes until September 7, 2018, with the exception of classes that fill. At this point, we have room in the vast majority of courses! Enroll away! Written by MTDA Staff on July 11, 2018 . Posted in School Portal. We have been informed by our vendor that the issue impacting grading interfaces and site slowness has been resolved. We sincerely apologize for the delay and issue or intrigue it caused. Our teacher teams will work today and tomorrow morning to put us back on our expected turnaround time for assignments. We thank you for your patience, and especially those that sent encouraging emails!